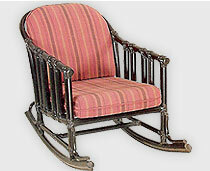 Children Set Furniture, Light weight, designer & comfortable children sets furniture with long lasting durability. Best suited for Home Children Furniture, Children room furniture, Garden Children Sets, School Furniture, Institutes, etc. 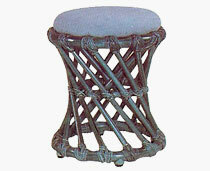 Best quality children set furniture with decorative design & finish. 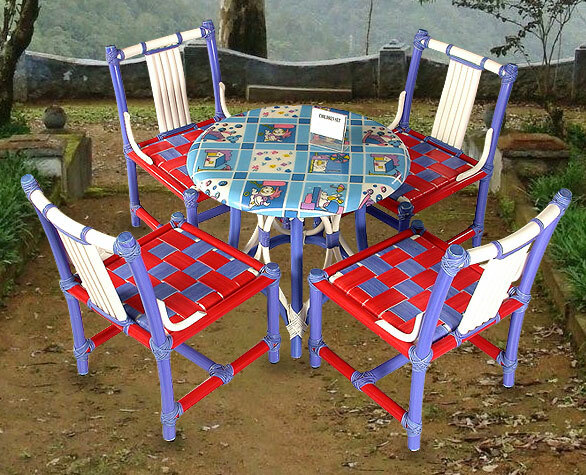 Light weight, designer & comfortable children sets furniture with long lasting durability. 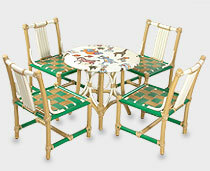 Best suited for Home Children Furniture, Children room furniture, Garden Children Sets, School Furniture, Institutes, etc. 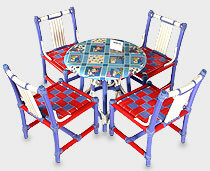 Best quality children set furniture with decorative design & finish.